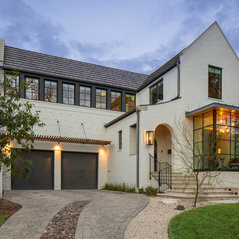 With over 20 years building homes, Joseph Fowler is an experienced, award-winning custom homebuilder. Homebuilding is a process of combining technical manufacturing and building science with artisanship. We are committed to customer satisfaction. We believe in building efficient, sustainable homes through a practical approach. 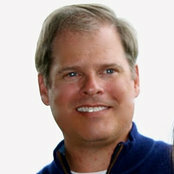 Joseph Fowler is a Graduate Master Builder with the National Association of Home Builders. Joseph is also a licensed Real Estate Broker in the state of Texas. We believe that education and experience set us apart from other homebuilders. 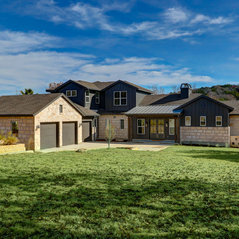 Graduate Master Builder Licensed Real Estate Broker State of Texas, Austin Green Boots Graduate, Max Awards of Greater Austin: Best Product Design Custom 2002, 2003, 2010, 2014. Commented: Love the cabinetsWe custom blended a semi transparent Benjamin Moore stain with a bit of white glaze on the job site. It's over a alder wood cabinet door that has a lot of color as well. Commented: How narrow is this lot? Many thanks!56 feet wide.